The Church has pleaded with the thieves to return the head. Thieves vandalized the crypt of St. Michan’s Church in Dublin and took the mummified head of a 13th century corpse known as “The Crusader.” Church officials have pleaded with the thieves to return the head before its condition deteriorates. The Crusader was not the only one to have suffered this gruesome fate. The crypt was damaged along with several other mummies, including a nun’s remains dating back to the 1600s. The damage was discovered by the church’s tour guide on Monday, February 25, before they opened for the day. The Crusader is the star attraction and was in all probability a local parishioner who participated in the Crusades. He was given this unique moniker as his original burial stance was crossed legs and crossed arms, a sign known to historians that the individual could have taken part in the crusades. 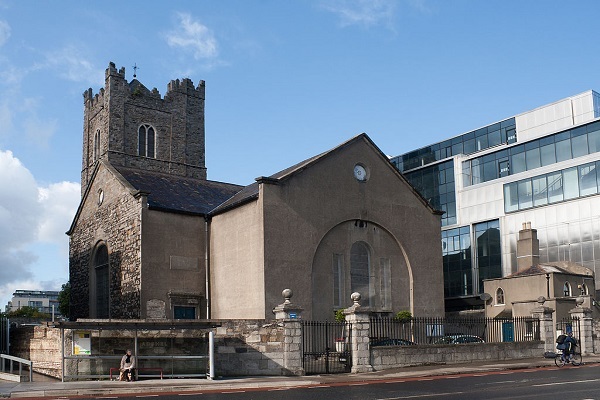 St. Michan’s Church was consecrated in 1095 and from the beginning has crypts located within its property grounds containing many bodies of important Dubliners who were born or lived in the city during the 17th to 19th centuries. The crypts were carved from limestone, a material that makes the air exceedingly dry. The methane-rich environment decreases the presence of oxygen, making the enclosed space perfect for gradual mummification. Michael Jackson, the Archbishop of Dublin, stated he was surprised as to why people would stoop so low to desecrate this historic burial place and destroy its remains. He pointed out the vandals have not only desecrated a sacred crypt but also destroyed several historical mummies which were preserved in the St. Michan’s Church from medieval times. He then appealed to the thieves to listen to their consciences and return the body part to its rightful location. 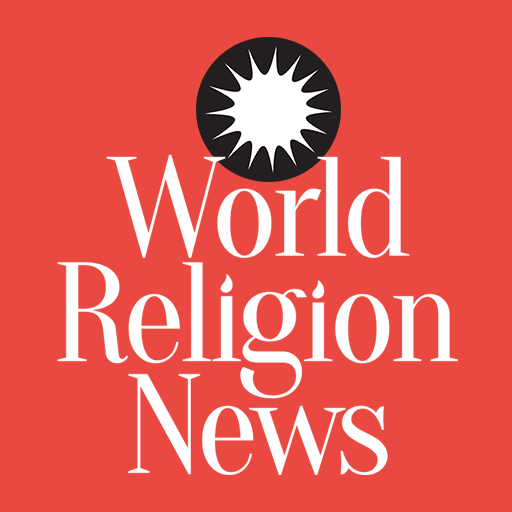 Similar sentiments have been echoed by other church officials as well. Archdeacon David Pierpoint, Vicar of the Christ Church Cathedral Group of Parishes, expressed disappointment that St. Michan’s church was vandalized again. The first incident was in 1996. The St. Michan’s crypts have been a favorite of tourists since Victorian times, and it is believed to have been visited by Bram Stoker, author of the famous Gothic horror novel Dracula.